Search for the best young traders in Britain, fronted by Saira Khan. Two teams compete in a trade challenge, with the winners in with a chance of competing in the grand New York final. 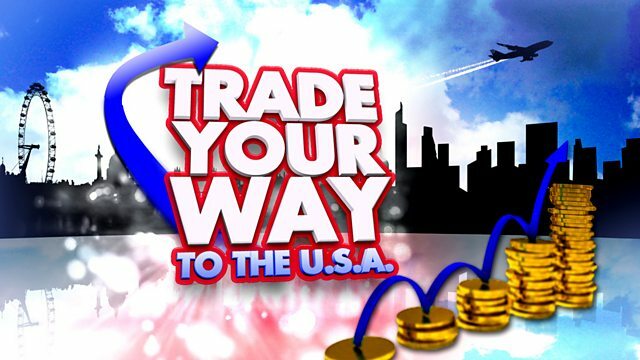 Browse content similar to Trade Your Way to the USA. Check below for episodes and series from the same categories and more! 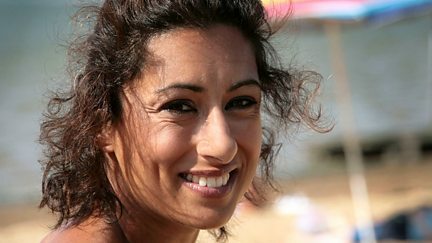 Search for the best young traders in Britain, fronted by Saira Khan.